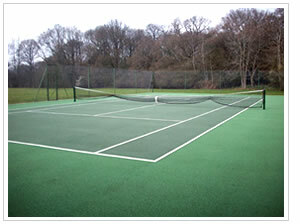 After a number of years the painted surface becomes worn and faded and will require a re-spray. 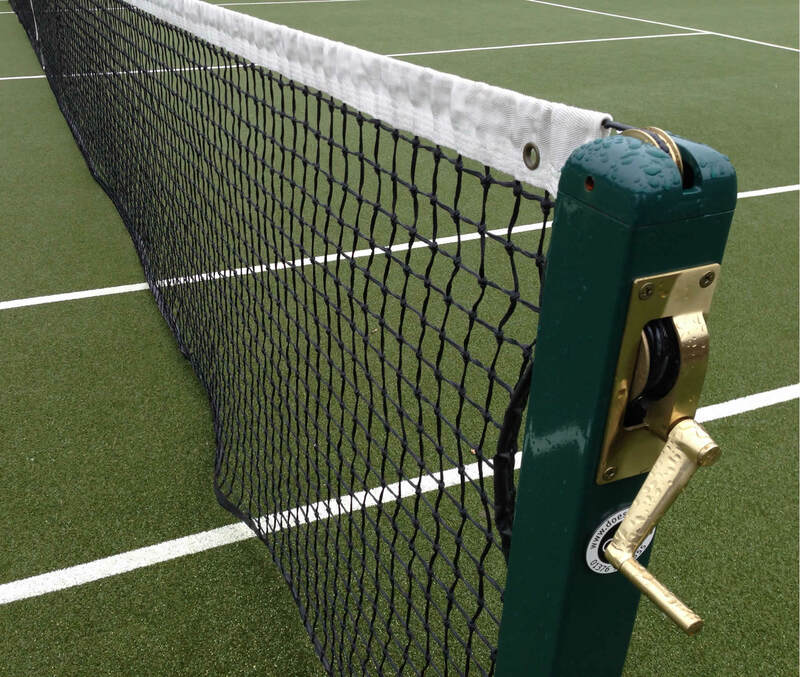 Depending on the age and condition of the court a binder coat can be applied before colour coating, this procedure will help to strengthen the surface by bonding together the surface stones. 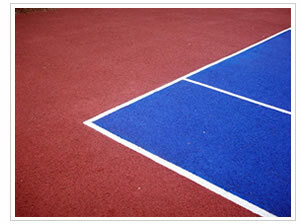 Our high-performance tennis surfaces are finished by the application of a sprayed quality coating, which not only provides the attractive colour of your choice from our range, but also because of it's compisition, penetrates deeply into the top surface to ensure extreme durability for many tyears of tough use and intensive play.